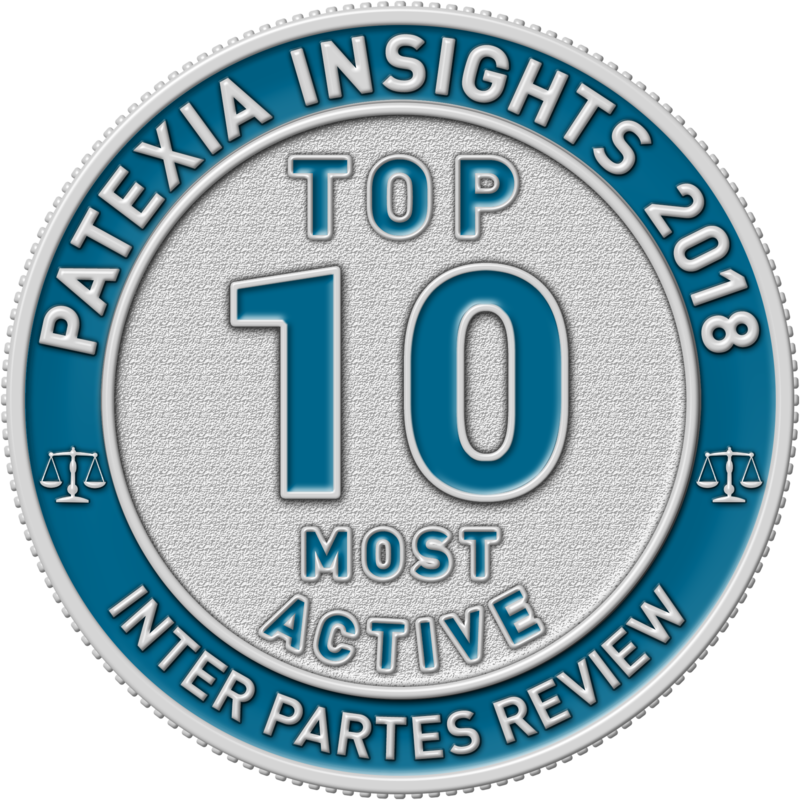 Fitch Even was recently recognized among the Top 10 best-performing law firms overall and the Top 20 most-active law firms representing patent owners in inter partes review (IPR) in Patexia’s 2018 IPR Intelligence Report. In addition, Fitch Even partner Nicholas T. Peters was ranked among the Top 10 most-active attorneys representing patent owners in IPR proceedings, and partner Timothy P. Maloney was ranked among the Top 25 most active. Both Nick and Tim ranked among the Top 50 best-performing attorneys overall (representing petitioners or patent owners). Using data from over 7,700 IPR challenges filed from July 2013 through June 2018, Patexia evaluated the activity and performance of more than 1,100 law firms and 5,000 attorneys. More information about this annual report and its methodology can be found here. In 2017, Fitch Even was ranked as the #1 best-performing law firm representing patent owners in IPR proceedings from 2012 through 2016, based on analysis conducted by Patexia and reported in their article "Top 5 Performing Law Firms in IPR." 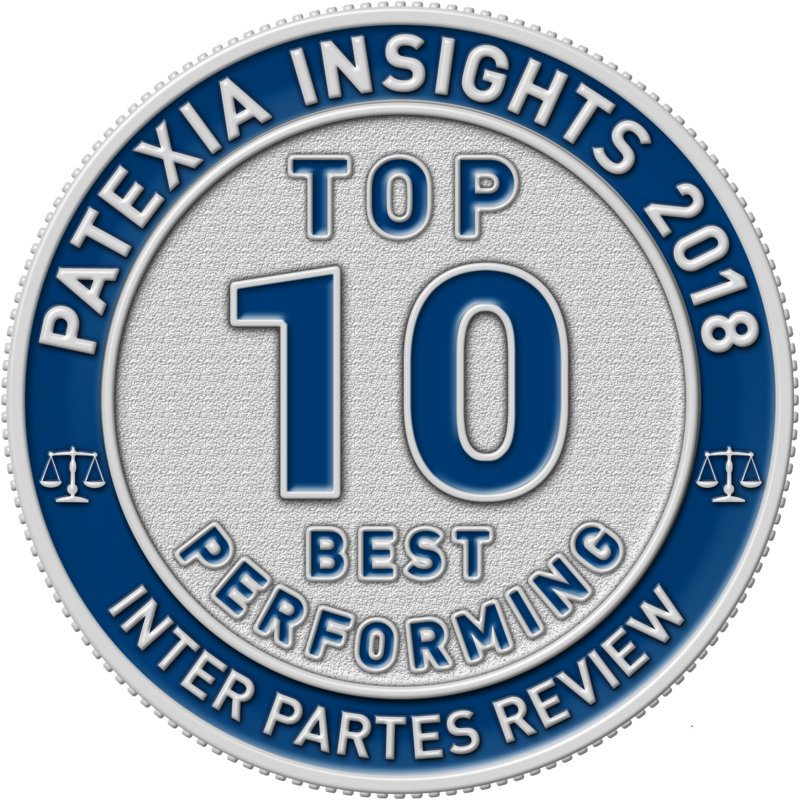 Also in 2017, Tim Maloney was ranked as the #3 best-performing attorney representing patent owners in (IPR) proceedings, reported in Patexia’s article "Best Performing Attorneys in IPR." Fitch Even has represented both patent owners and petitioners in a wide variety of industries in numerous IPR proceedings to date. The continuing recognition of our extensive experience and strong track record on behalf of our clients reflects the contributions of the firm’s entire PTAB practice group and validates our approach of leveraging the skills of both patent litigators and patent prosecution attorneys to defend vital patents against IPR challenges.